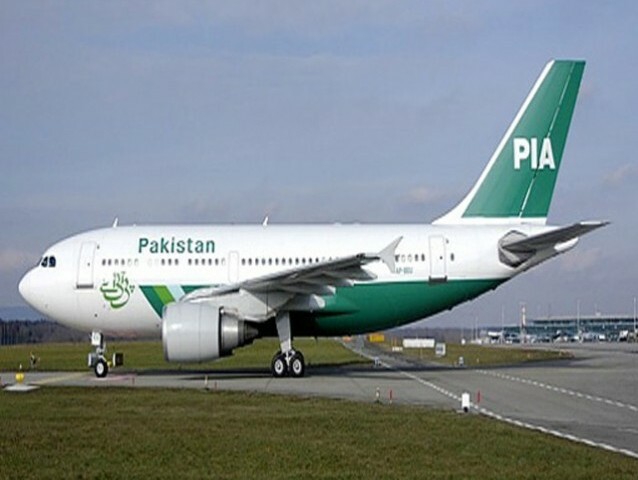 KARACHI: Hussain Lawai, senior member Pakistan International Airlines (PIA) board of directors, has said that PIA would soon be getting four newer narrow body aircraft on lease from its own resources and no further loans would be obtained. Presiding over the 56th annual general meeting of PIA held in Karachi, Lawai said that a complaint cell would be established with active participation of shareholders. Managing Director PIA Muhammad Junaid Yunus and Board member Javed Akhter were also present. PIA shareholders demanded consistency and continuity of management to implement their plan effectively and achieve desired results. Earlier, Yunus said the airline urgently needed to induct new aircraft in its fleet to meet demand. He said the airline was in the process of acquiring 12 narrow body fuel efficient aircraft in its fleet which would enable it to offer better services to its customers. Additionally, it would save in terms of fuel and maintenance costs as airline fuel cost is around 60 percent as compared to the industry average of 35 percent.